Will the real Andrew Garfield please stand up? Two very different men with the same name – one with a very famous name – have sparked confusion in the world of Twitter. While Andrew Garfield, the actor, tours the world promoting his mega film, “The Amazing Spider-Man,” South Florida’s Andrew Garfield’s world revolves around his wife Vicky, his month-old daughter Mia and the tech world. Local Andrew Garfield joined the Twitterverse with the handle @AndrewGarfield since Twitter’s inception. 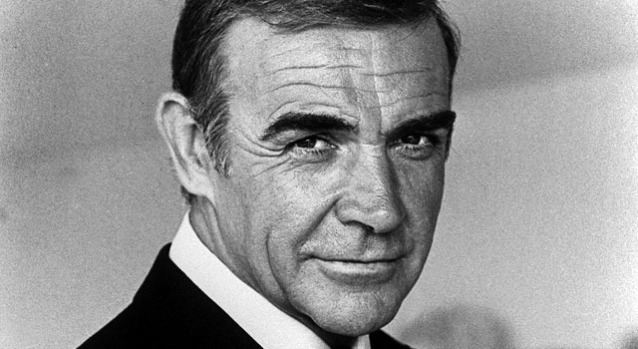 He said his account was pretty quiet with regular tweets from friends until a certain actor began his rise to fame. A school cafeteria lunch lady, 70, and her 72-year-old husband have been forced to leave their Sanford-area home because their address was widely -- and wrongly -- publicized on Twitter as belonging to George Zimmerman, the Orlando Sentinel reported. The woman has a son named William George Zimmerman, but he is not related to George Zimmerman, 28, the man who shot Miami Gardens teen Trayvon Martin on Feb. 26 in a gated community in Sanford. That incident and its aftermath have generated intense interest and scrutiny, and protests around the country demanding the arrest of the neighborhood watch volunteer, who told police he killed Martin in self-defense. "I love this house but we can't stay," Elaine McLain told WESH Orlando, adding that she and her husband David "don't know what's going to happen." His wife Vicky recalls being on vacation with the family and checking the trending topics, when she realized her husband’s name was topping the charts. 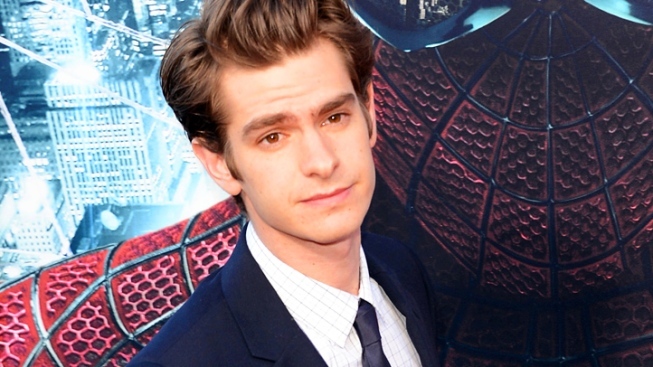 Andrew Garfield – the actor – had just been named to take on the coveted superhero role of Spider-Man. Madonna made a surprise appearance at Ultra to promote her new dance album which came out Monday. But it was her reference to the rave drug ecstasy that has one of the hottest DJ-producers in the electronic dance music industry raving mad. "I have a question for you, how many of you in this crowd have seen Molly?" 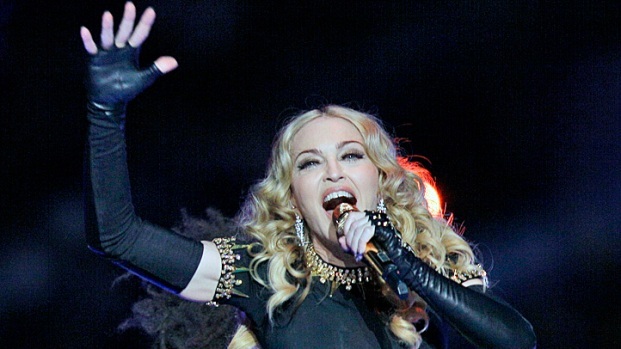 Madonna asked the sellout international crowd. If you aren't hip to the slang, Molly means ecstasy. The crowd erupted in cheers. Deadmau5, one of the leading electronic music artists, slammed the Material Girl Monday for glamorizing the drug, calling it irresponsible behavior on Twitter and Facebook. “As the production of Spider-Man has been coming out, it’s been getting worse and worse from my stand point,” the local Garfield told NBC 6. When told of the Twitter turmoil, actor Andrew Garfield laughed and apologized to his name twin. “Oh! That’s funny! Apologize to him for me!” he told NBC 6 after finding out the local Andrew Garfield is constantly flooded with “Spidey” tweets. Meanwhile, the local Andrew Garfield says his phone is nonstop with Twitter alerts. “I’ve gotten at least six or seven in the last hour,” said Garfield. He added that the actor seems to have a lot of fans in Brazil and in the Philippines and he often receives tweets that need to be translated. Garfield says he either ignores the tweets as he’s a new father and doesn’t have time to answer them or plays them off. “Whenever they’d say ‘Marry Me,’ I’d say, my wife wouldn’t like that very much,” Garfield said. Actor Garfield, on the other hand, says he’s not into Twitter.